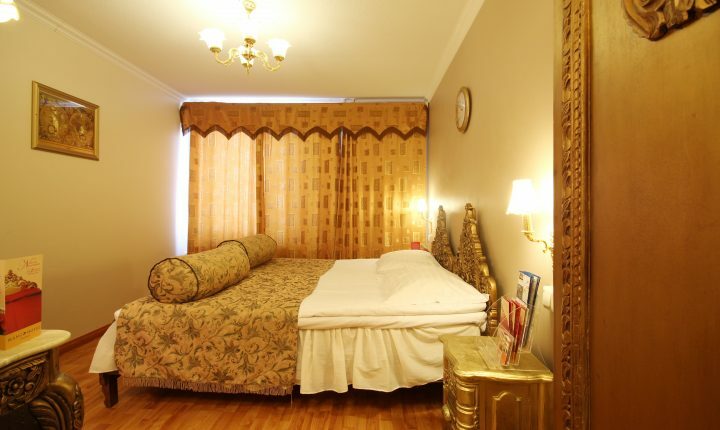 Mango Hotel offers a comfortable accommodation with an Eastern feel at the lowest rates in Tampere. 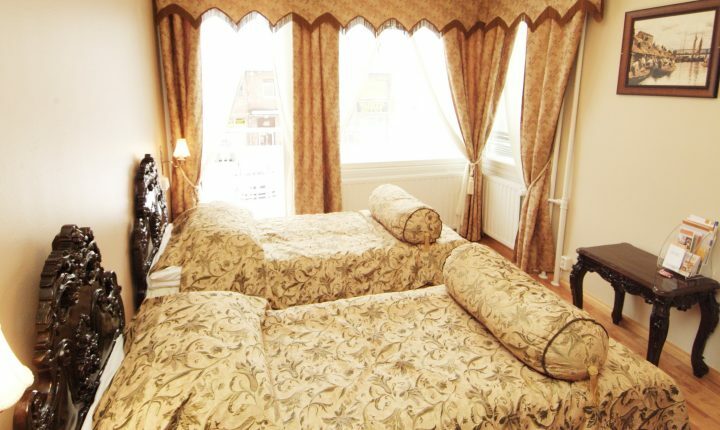 Our rooms feature classic décor and antique-style beds and furniture. Our hotel concept is innovative and is based on the principle of self-service. Make your own room reservation on the Internet, at your convenience, 24 hours a day. Reception is on the ground floor and is open from 07 to 23 hrs. 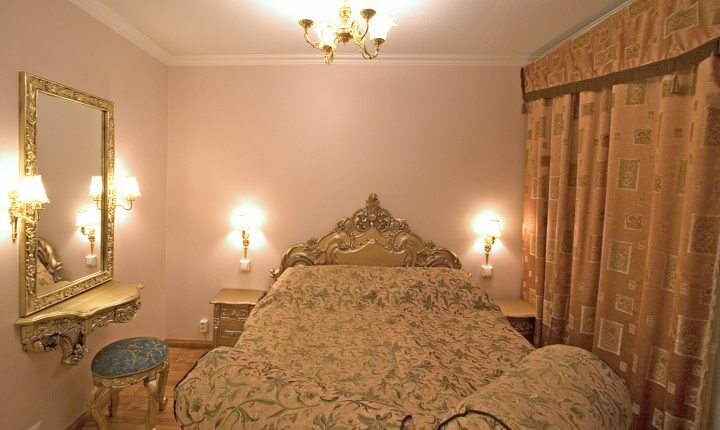 Mango Hotel offers extremely high quality accommodation at a very low price in Tampere. It’s definitely an interesting alternative to the expensive and traditional hotels. We guarantee a pleasant night’s stay and lowest possible price throughout the year, prices start from 49 euros. Mango Hotel is located at Hatanpään puistokuja 36 and it has excellent connections to the city centre, Tampere–Pirkkala Airport and Railway Station. At a walkable distance to companies like Metso Minerals Oy, NSN, John Deere etc. Furthermore, there is plenty of space for parking in the vicinity of the hotel, including space for buses.